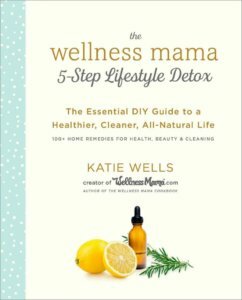 Already ordered the book and looking for a resource mentioned? Fill out the form below to access your bonus materials! Yes I agree to the terms and conditions listed below. Here are the resources and ingredients mentioned. You’ll find a general list first and then a detailed list by chapter. You can also find additional recommendations on the Resources page.